Many bike brands launch new bikes throughout the year, and it can be hard to keep track of them all. We've simplified things and give you a preview of some of the most interesting and anticipated triathlon bikes for 2018. While some of these bikes have just been introduced, others get a fresh colorway and component upgrades for the new year. 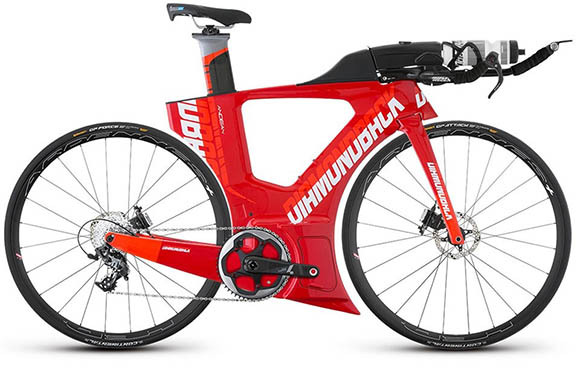 The Hype: This bike looks fast, even when it's not moving. The design of the Andean 1 hints at a grand prix racing motorcycle while also providing integrated and concealed storage options for on-the-bike nutrition and spare tubes. 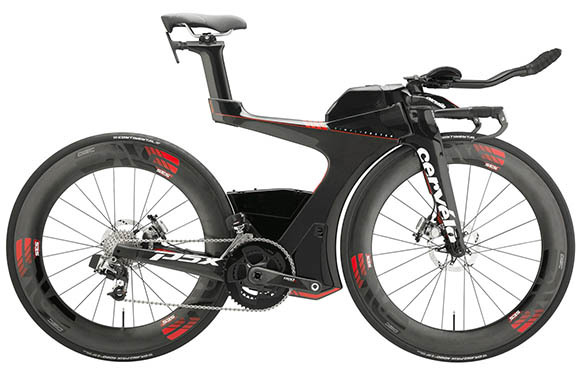 The Hype: Although "beam-bikes" have been around since 1992, Cervélo has updated this format to be comfortable and aerodynamic by today's standards. For 2018, the Cervélo P5X has been fitted with the newest drivetrains from Shimano. The Hype: Parlee claims this is the first triathlon-specific bike designed around disc brakes (which offer great braking in all weather conditions). 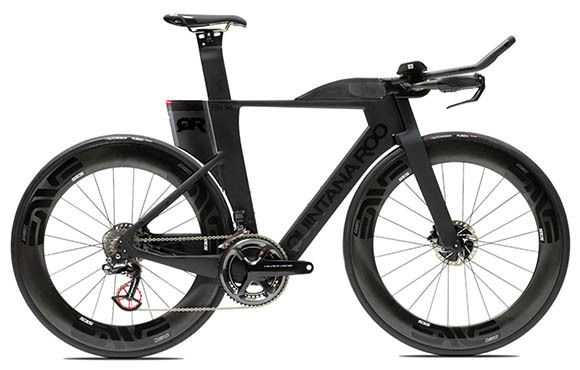 The disc brake rotor covers offer enhanced aerodynamics—something not seen on other, similar tri bikes. 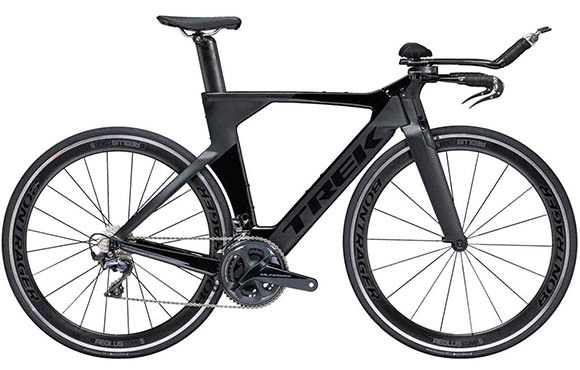 The Hype: The Speed Concept is remarkably customizable through Trek's ProjectOne program: You can select your bike size, component spec and accessory options, as well as custom color scheme to match your size and personality. We spent hours with the ProjectOne online configuration tool, designing our dream bike, and you probably will too. The Hype: OK, we'll admit it. 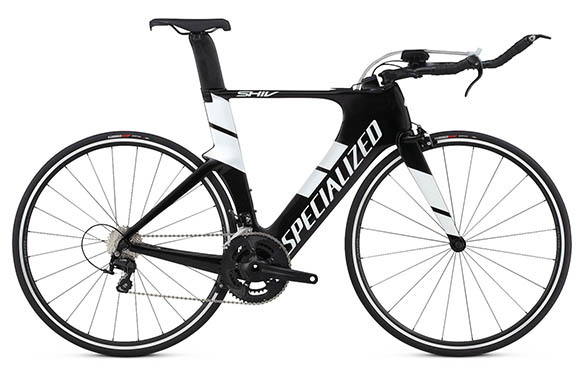 After hundreds of hours piloting the Specialized Shiv, we can authoritatively state it's way, way comfortable and still excites us as much today as when we first climbed aboard it. Despite the Shiv's appearance, it's extraordinarily stable, even when riding in strong crosswinds. The Hype: This bike was ridden en route to an overall win at the Giro d'Italia in 2017, as well as two UCI World Championships victories in 2017. 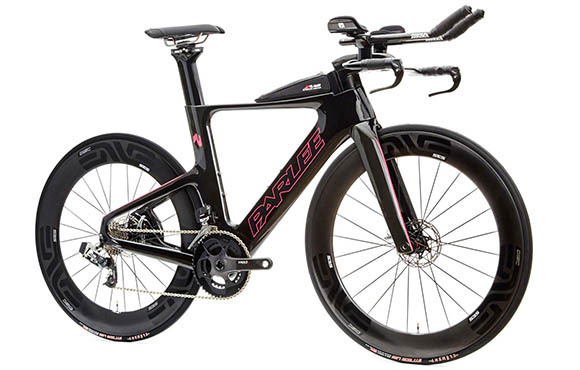 It's enough to convince us that speed has somehow been engineered into the bike. 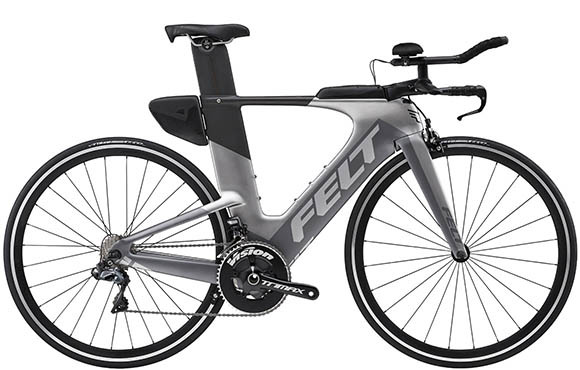 The Hype: The Felt IA10 offers the same frame shape that won the IRONMAN World Championship for the past three years—but at one-third the cost. 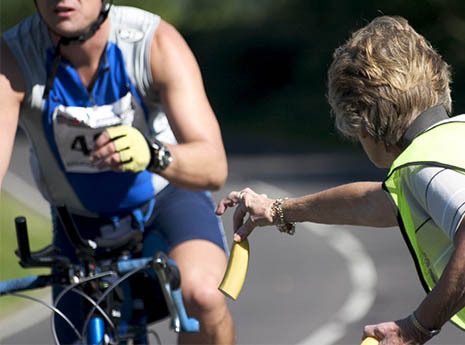 Although few of us will ever win—or even race at—Kona, we can always ride a Felt. 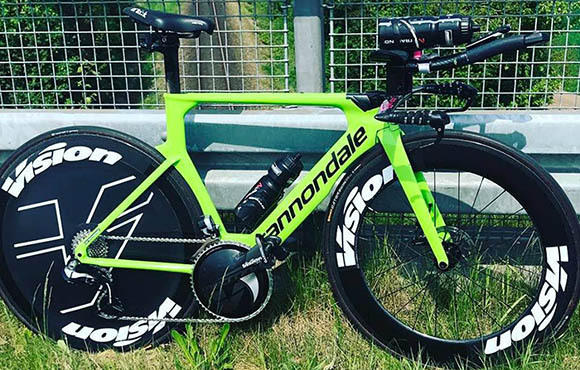 The Hype: Seen under the Cannondale-Drapac pro cycling team, as well as Heather Jackson and Andy Potts at the 2017 IRONMAN World Championship, the Cannondale Superslice caught our eyes. New for 2017 is the modification to the frame to accommodate the addition of hydraulic disc brakes. As of December 2017, Cannondale is keeping quiet about bike availability and pricing but did indicate they were readying this bike for a consumer launch in 2018. 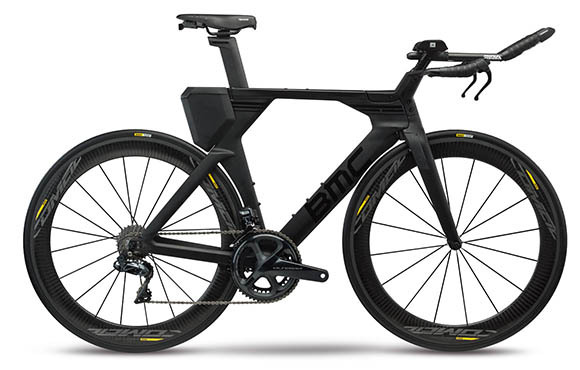 The Hype: The "V-cockpit" on the BMC TimeMachine01 looks unlike any other tri bike cockpit. The dual-mount seatpost, which can be set into or ahead of the downtube, offers variable, effective seat tube angles, to match your bike fit coordinates. 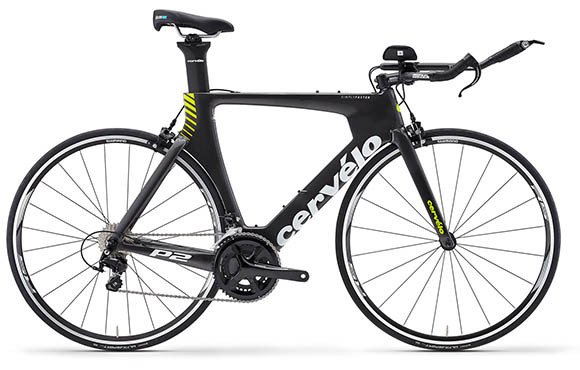 The Hype: The Cervélo P2 offers top tier engineering and aerodynamics, and great components, on an entry-level bike. 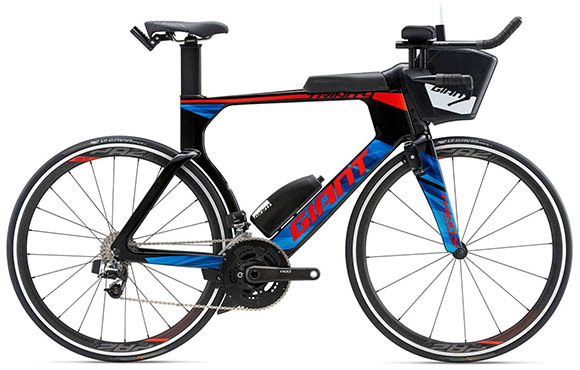 This bike has become nearly synonymous with long-course triathlon racing. The Hype: The asymmetrical chainstays on the Quintana Roo PRSix Disc should help dampen road noise and offer comfort over long miles in the saddle while potentially reducing aerodynamic drag for more speed with less effort. 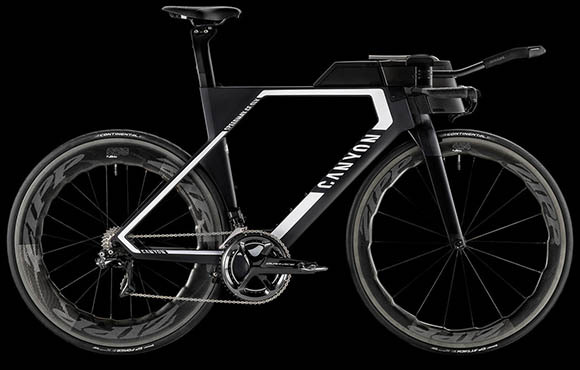 The Hype: The Canyon Speedmax CF SLX 9.0 SL was under front-of-the-pack pros at the 2017 IRONMAN World Championship and has carried top men and women in the pro cycling peloton. The sharp angles might not appeal to everyone, but the more we gazed at this bike, the more we loved the lines.